Some users were complaining about Google Chrome (desktop version) performance issues and high RAM usage. 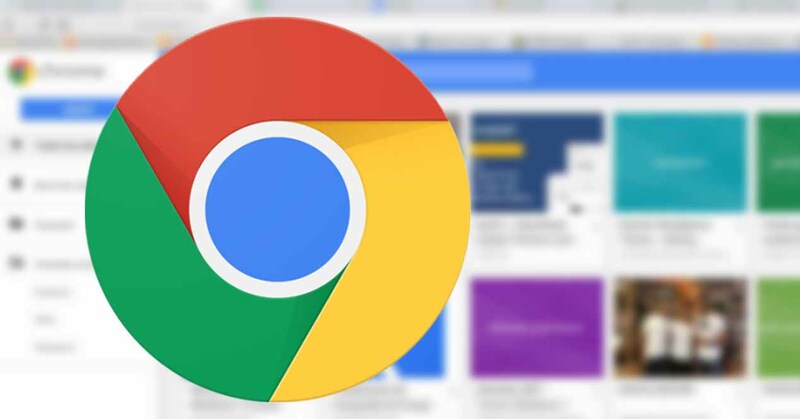 Well, Google is working on an update that make the Chrome browsing experience get a lot better and far less annoying thanks to these two new features that are coming soon! The first is deferred playback of autoplay media for background tabs. Right now, if you open a tab in the background that has autoplay media, it will start playing in the background when the page finishes loading, and you then have to hunt for the tab and silence whatever is playing. With this feature, Chrome will wait until the tab is in the foreground to start playing autoplay media, thus causing less annoyance and also using fewer resources for background tabs. The second feature is where Chrome will automatically pause Flash ads and other non-essential Flash content on the page. Soon, Flash ads will have a gray box asking the user explicit permission to play them. Google advises ad partners to switch to using HTML5 ads, as they use fewer resources to run than Flash content. If you watch a lot of YouTube on your phone or tablet, you might be getting sick of the ads that often run before the video you want to see. If you've ever said to yourself that you would pay serious money in order to get rid of the commercials, YouTube is going to give you that opportunity. In an email to its content providers, the video streamer explains that it will soon start allowing users to pay a monthly subscription fee for ad-free access to YouTube. The email from YouTube also explains how content providers will receive a share of the revenue that YouTube collects from this monthly fee. Right now, there is no word on how much YouTube will seek each month for a subscription to its ad-free service. This is hardly new since many free ad-supported apps offer a premium paid version that eliminates ads. YouTube has been making some changes with the most recent being the introduction of YouTube for Kids. In less than a month, the "safe" version of YouTube has been installed more than 2 million times.